Don’t forget to get trial license after installing the package. In the Package Sources tab, click Add, type NasAlarmClock as Name and http://www.nasalarmclock.com/packages/ as Location and then press OK to confirm. Download and install NAS Alarm Clock team digital certificate. This certificate used to sign packages. Synology package center will use this certificate for checking installed packages digital signatures. 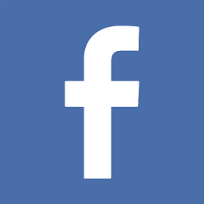 Select downloaded certificate file and import it. 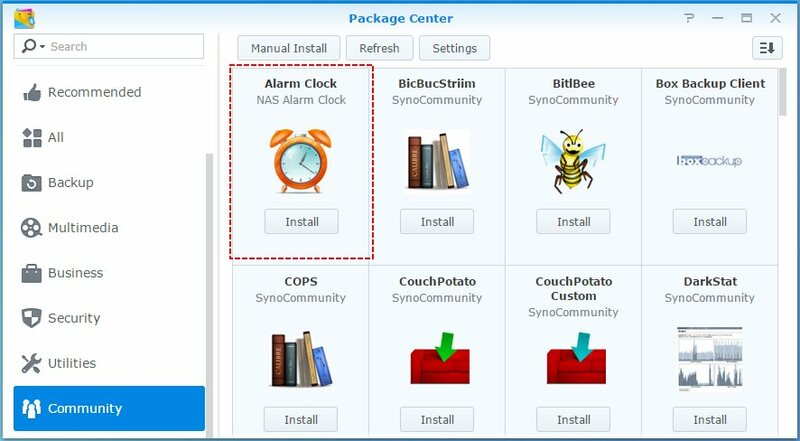 Go back to the Package Center and select Synology Alarm Clock package in the Community tab. 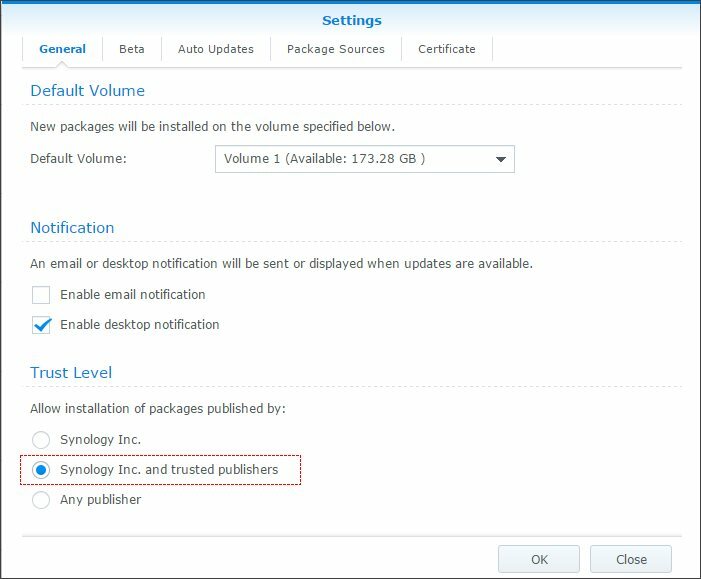 Manual install Synology Alarm Clock package.